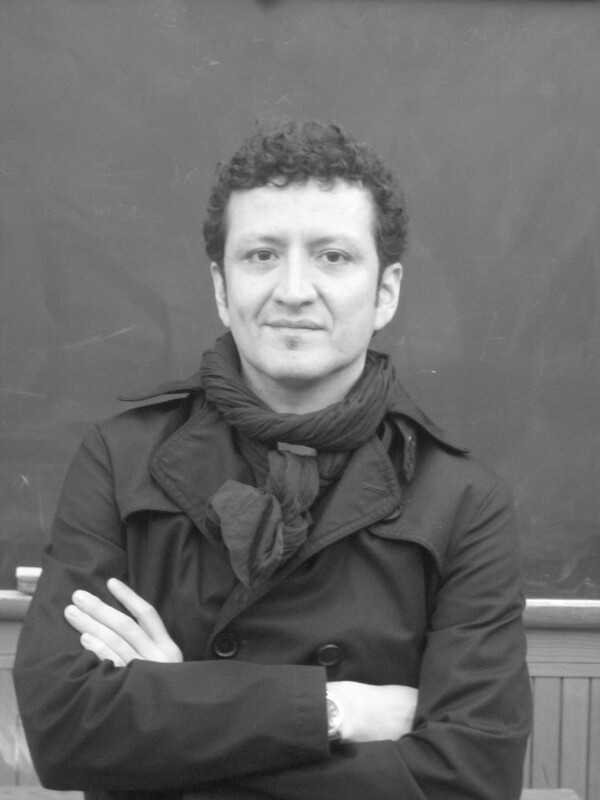 Mauricio A. Castillo holds a PhD. in Latin American and Iberian Cultures from Columbia University. His areas of interest are the literary and visual avant-garde, twentieth and contemporary Latin American literature, intellectual history of Latin America, transnational film, and transdisciplinary studies. His book project tentatively titled Avant-garde and Mass Utopias in Latin America: Global and Local Designs, 1919-1939 is a study of socialist utopias in avant-garde cultural productions, including muralism (Diego Rivera), periodicals (Amauta), poetry (César Vallejo), and theater (Argentina). Building upon local and global geopolitical perspectives, these works constructed dreamworlds, expressions of utopian desires to transform the world, against the backdrop of art’s tendency toward new modes of production and aesthetic sensibilities in the early twentieth century. Sifting through the ruins of these cultural artifacts, the author discusses topics such as print media, poetry, the role of the intellectual, public art, state sponsorship, and the autonomy of art in the context of the intersection of politics and aesthetics in the interwar period. “Amauta and the Creation of an Avant-garde Intelligentsia.” Revista de Estudios Hispánicos. Forthcoming in 2015. “This Will Be The Proletarian Revolution: Local and Global Dreamworlds in the Murals at the Secretariat of Public Education.” Seeing in Spanish: From Don Quixote to Daddy Yankee. Twenty-Two Essays on Hispanic Visual Cultures. London: Cambridge Scholars Publishing, 2011.Center, University of Maryland. Vol. 41, No. 122, 2012, pp. 11-18. Page last updated by World Languages and Cultures at 11:36 am February 10, 2017 . This page was printed from http://foreignlanguages.camden.rutgers.edu/faculty/mauricio-castillo/ at 12:29 AM Monday, April 22, 2019.